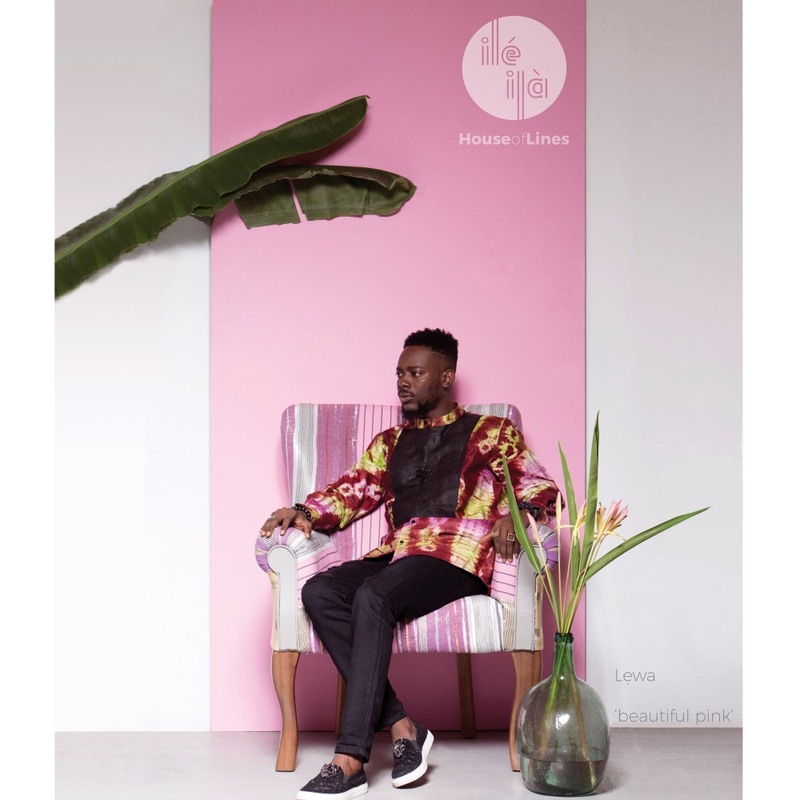 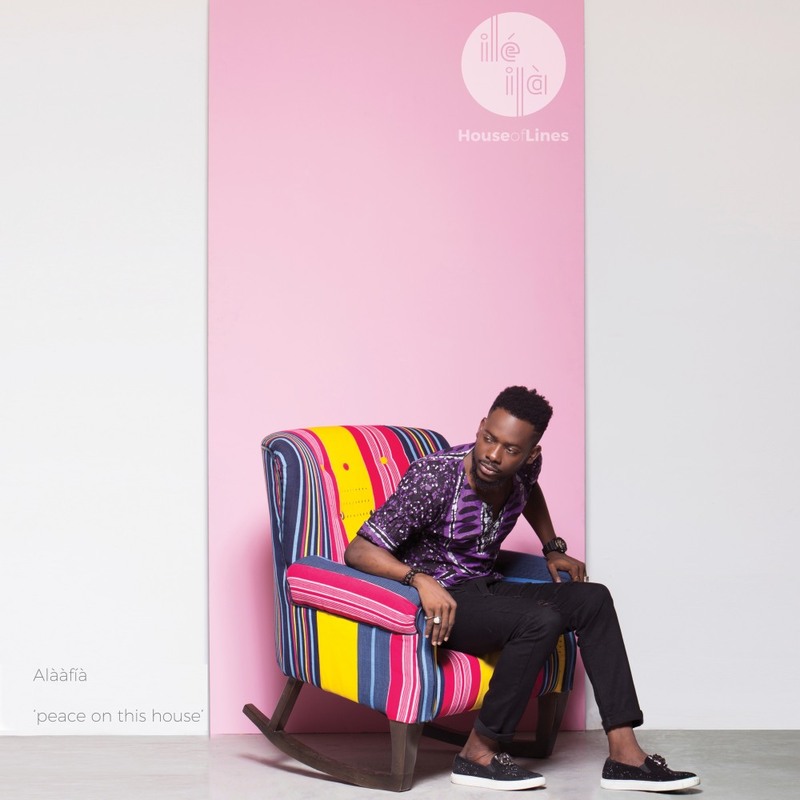 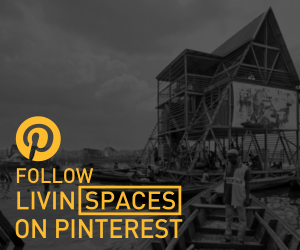 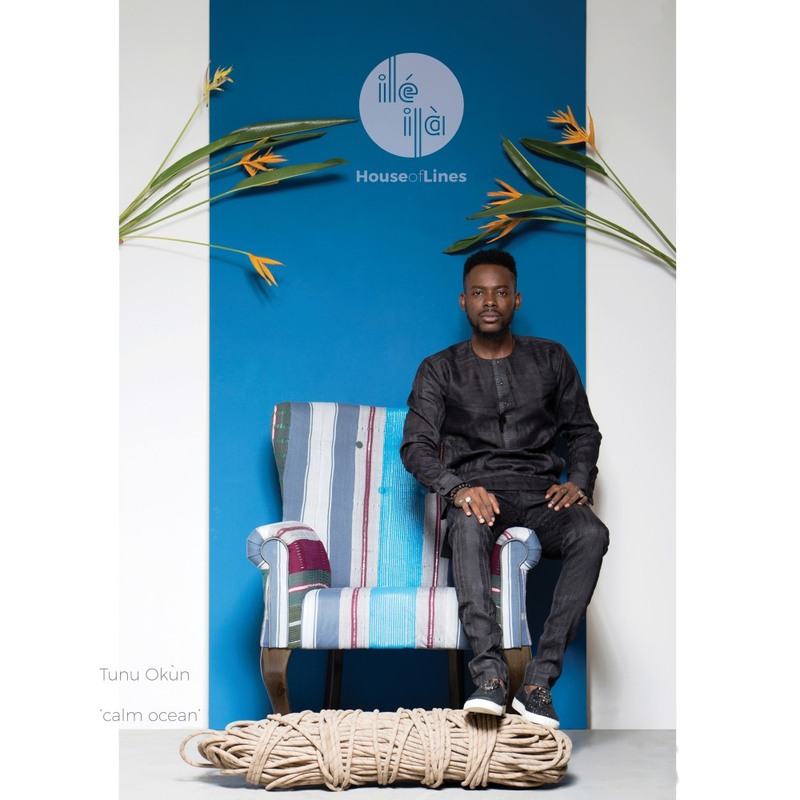 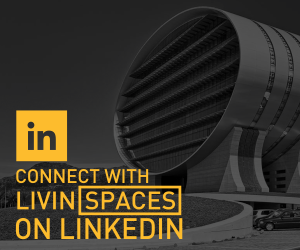 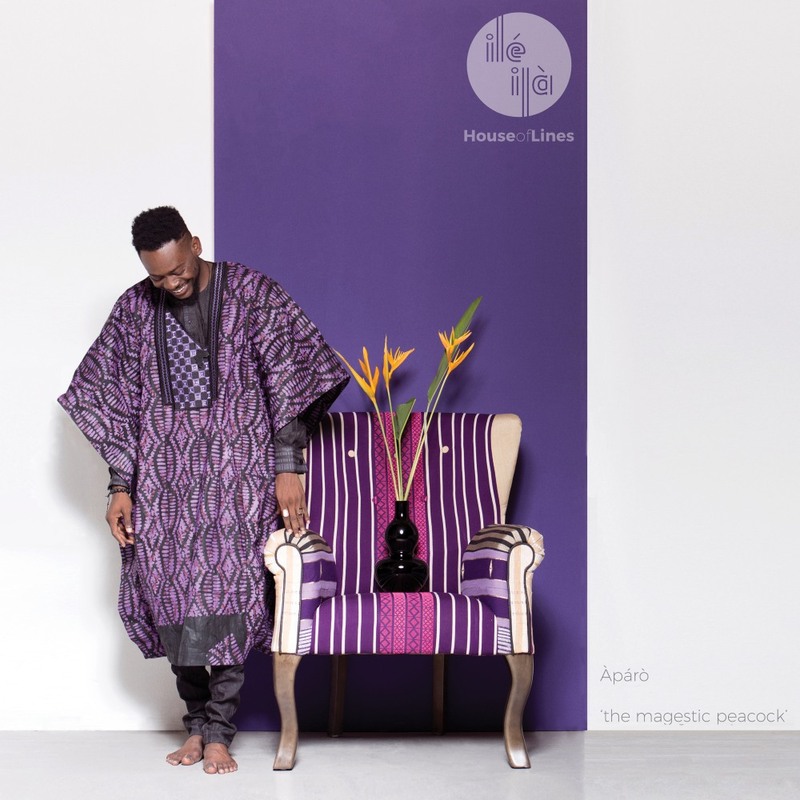 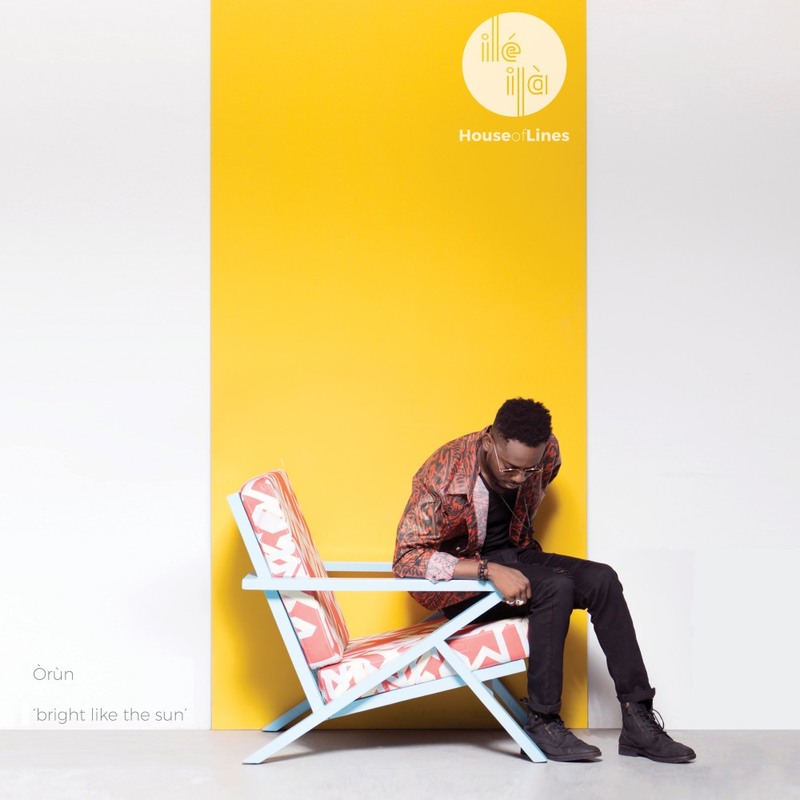 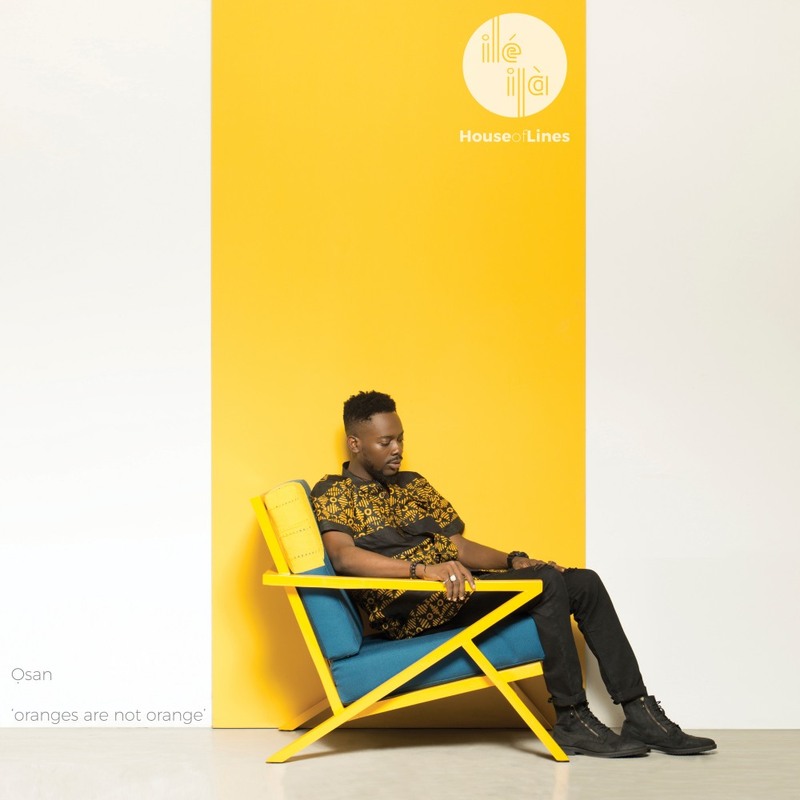 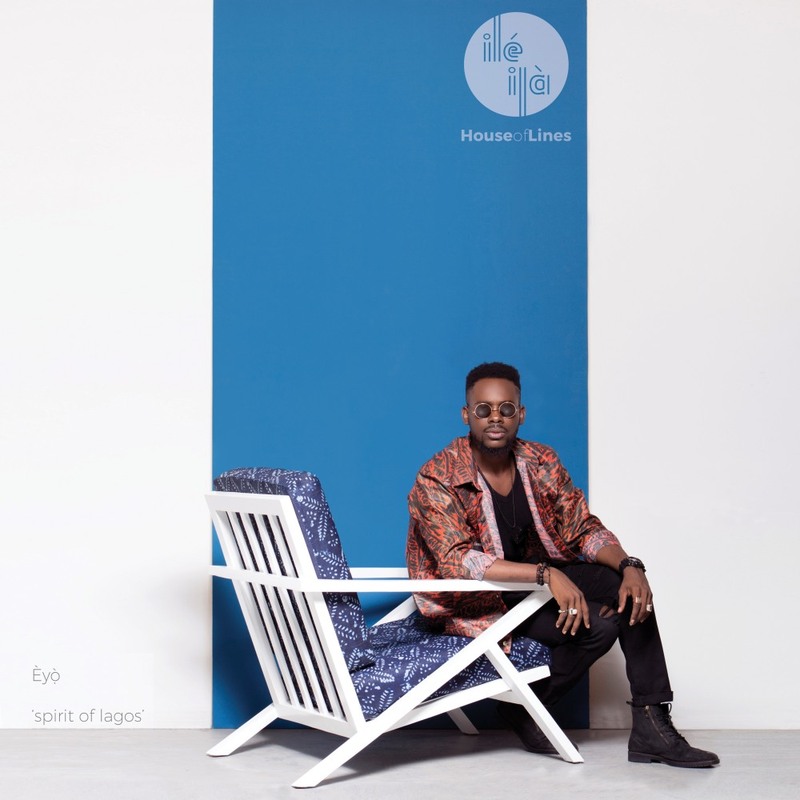 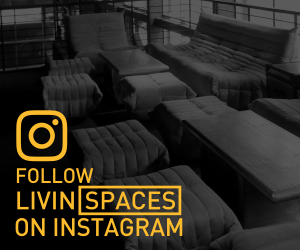 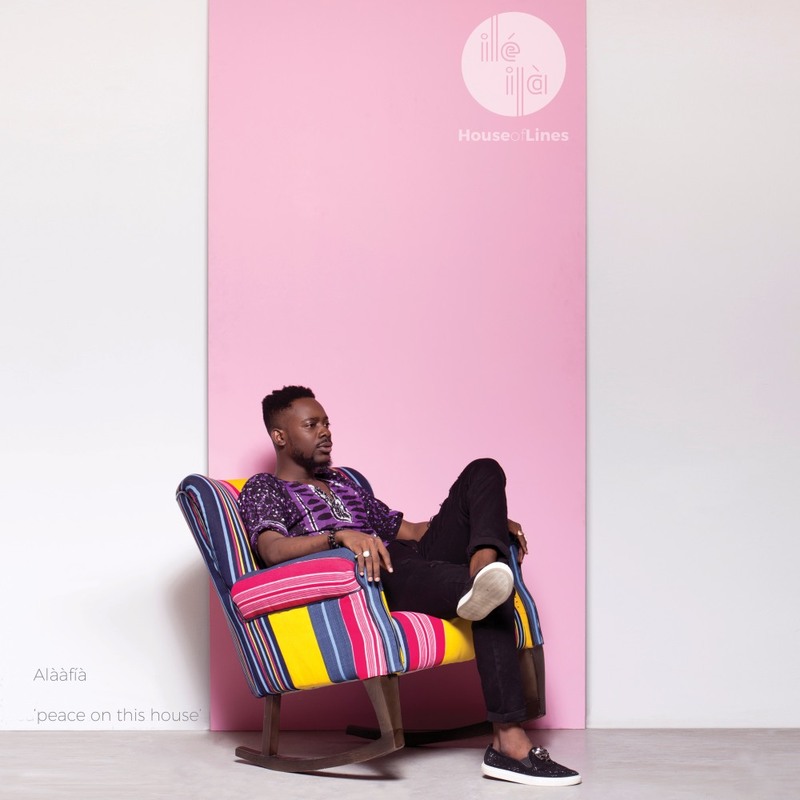 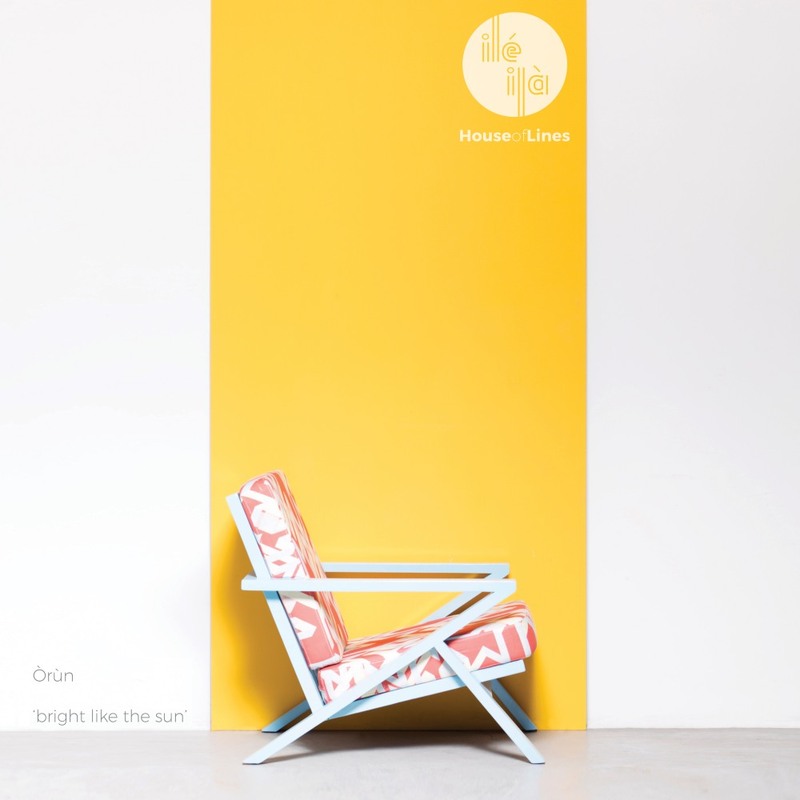 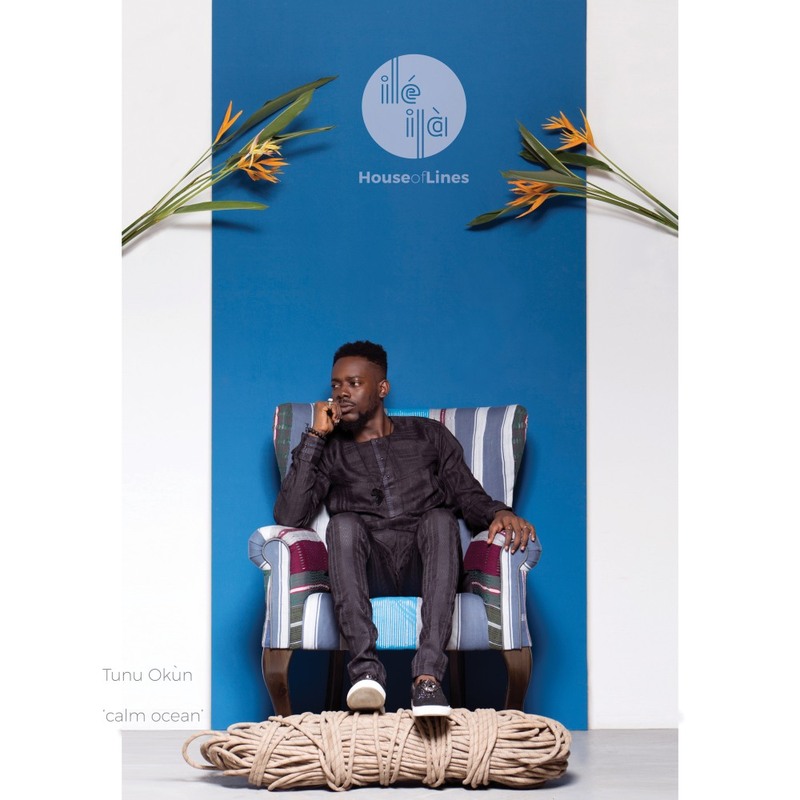 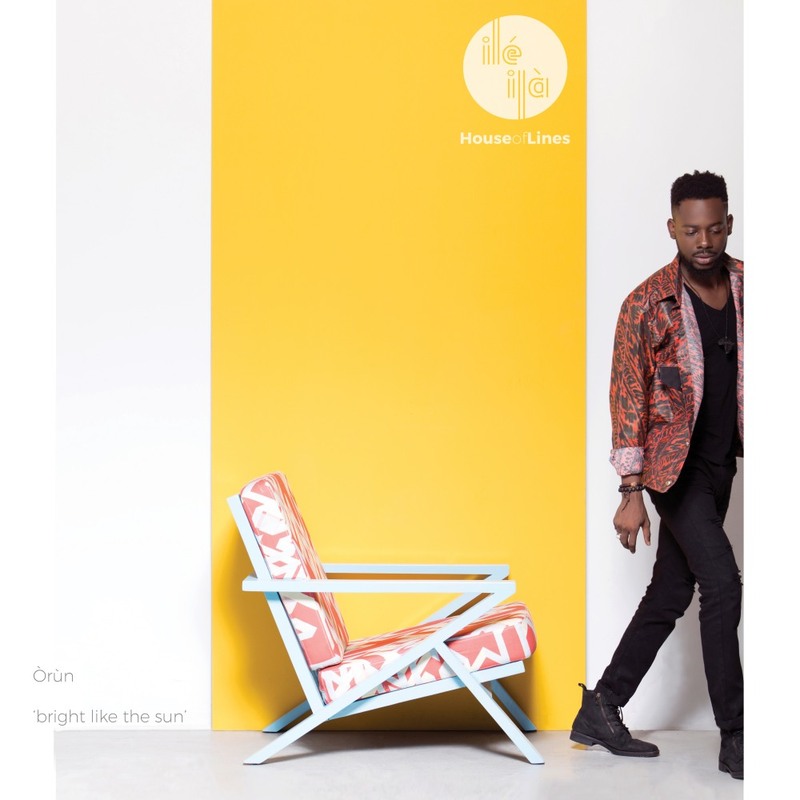 Nigerian lifestyle furniture-line, Ile Ila: House of Lines, recently sent us images from their new ad campaign featuring Nigerian singer, songwriter (and graphic designer) Adekunle Gold. 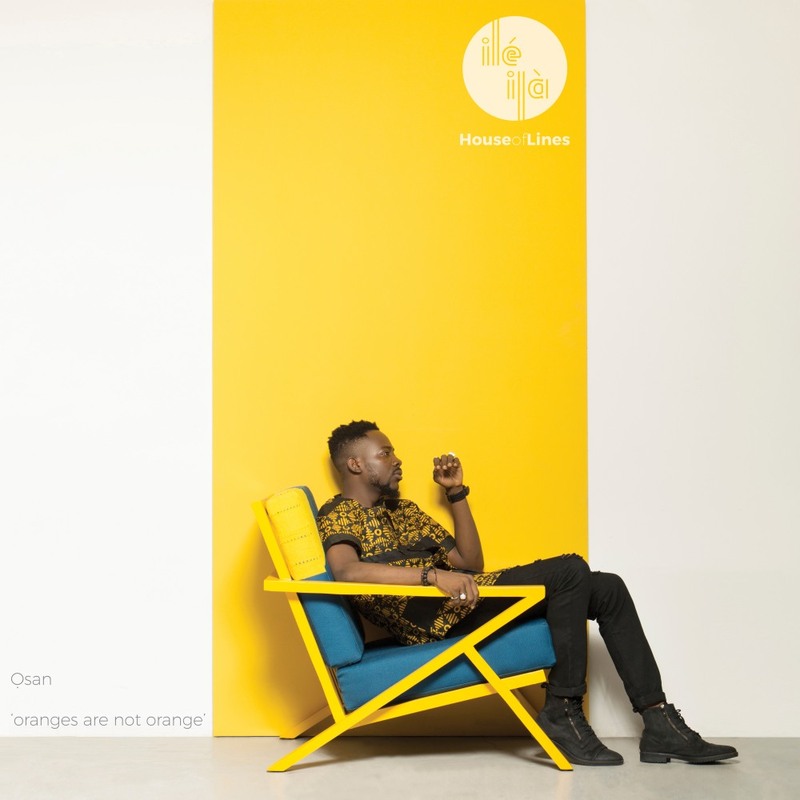 The images showcase their full collection of aso oke chairs as well as the Ile Ila arm chairs, with each one ‘wearing’ a different style of fabric from which the chairs draw their names and meanings. 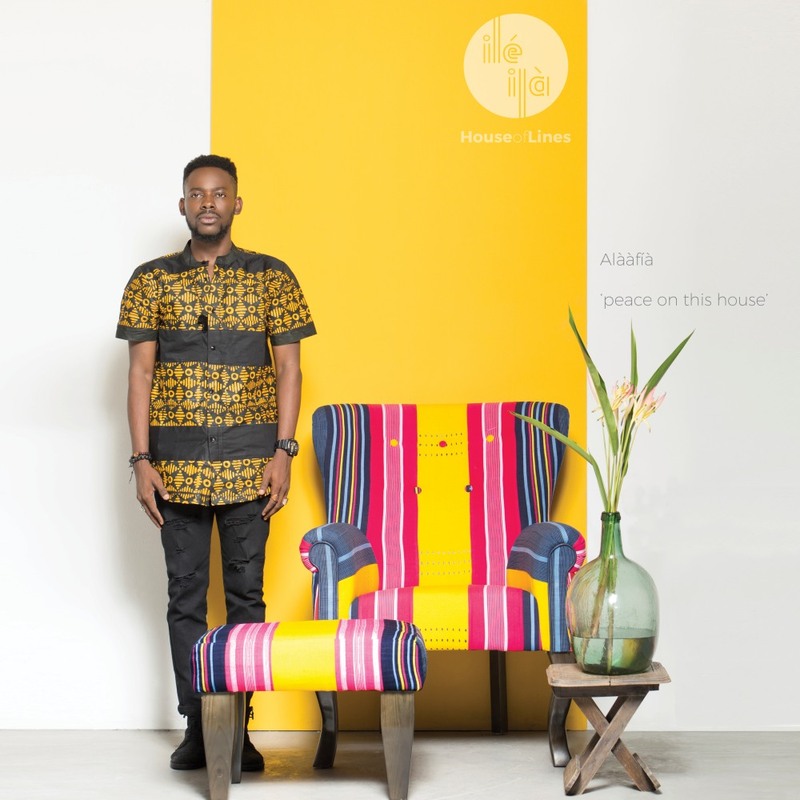 “…Cultural Identity is paramount, at ilé Ilà, each chair is named based on its aesthetic . 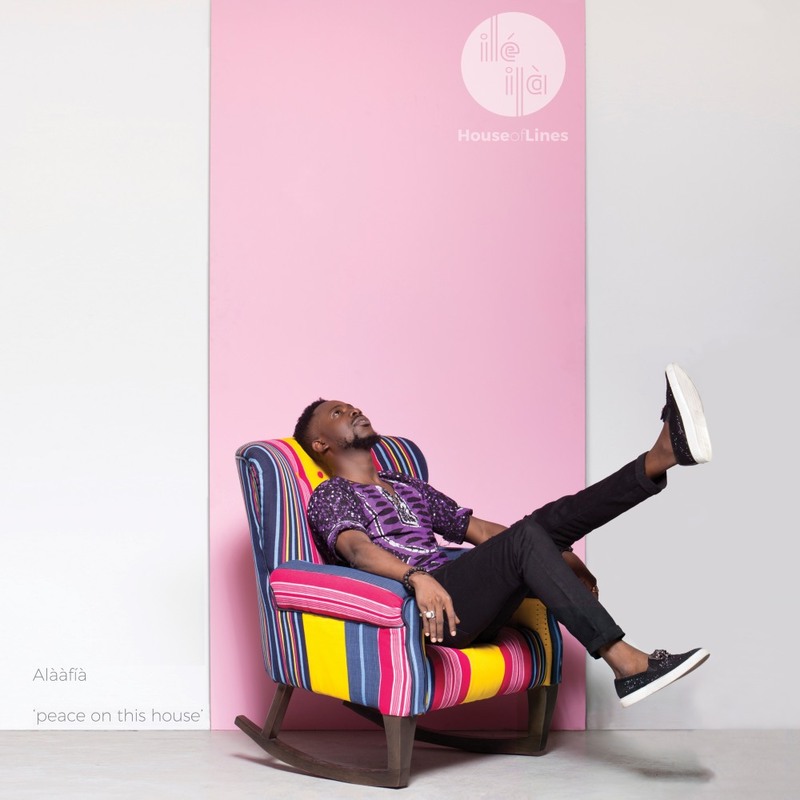 Àràbà – aged tree, Òkín – the majestic peacock or Alààfíà – peace on this house, each chair is a proud celebration. 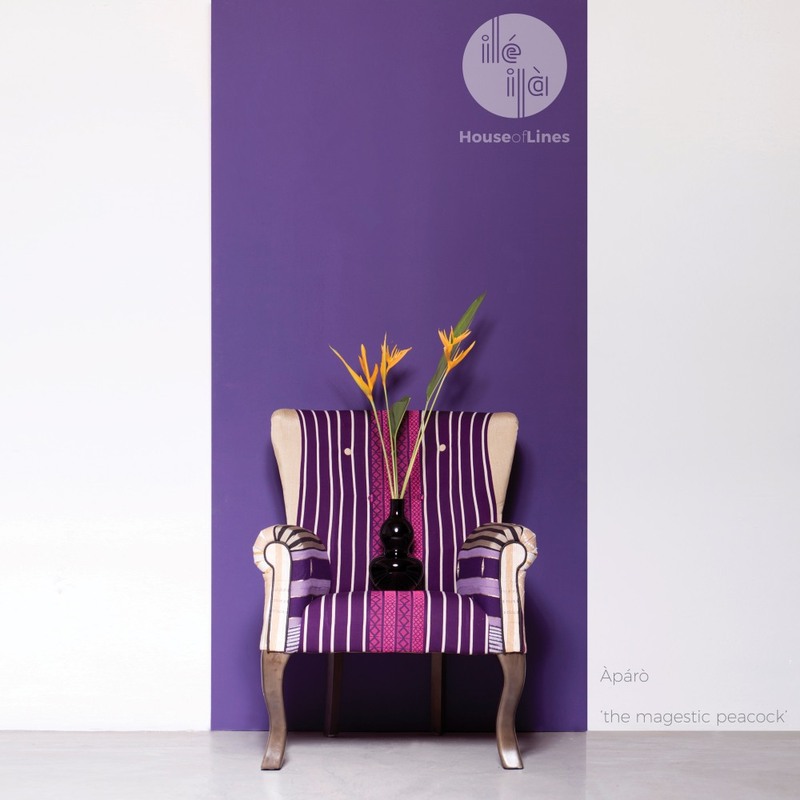 Our ‘Reception chair’ is influenced by the ‘Victorian reading chair’, this was a period from 1847 till 1901 and was considered a period of peace, prosperity, refined sensibilities and grand excess or ornamentation. 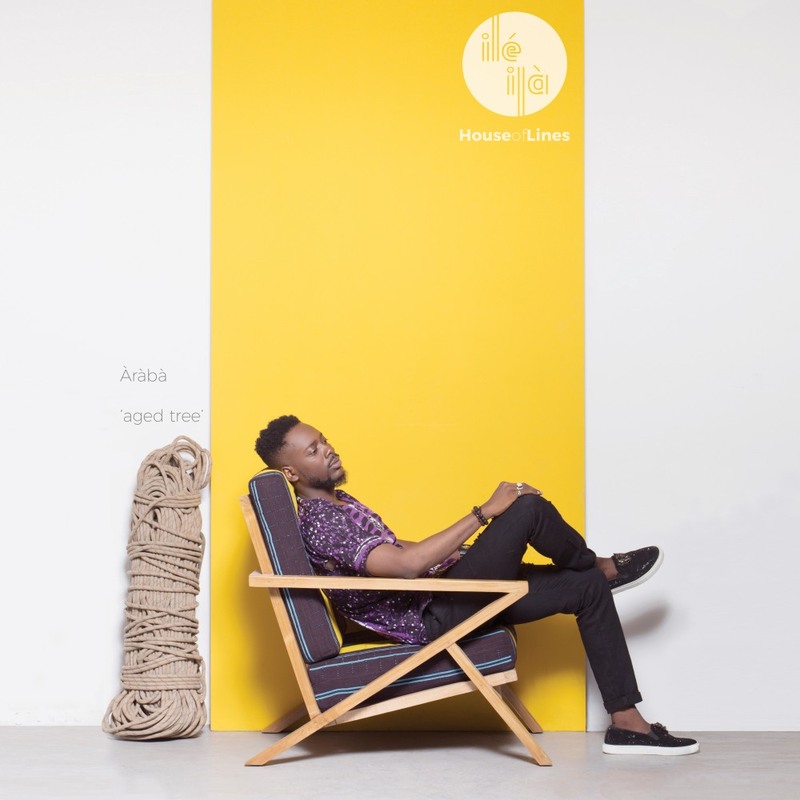 Our ‘Gran-Pa’ chair design is influenced by the post-war modern movement. 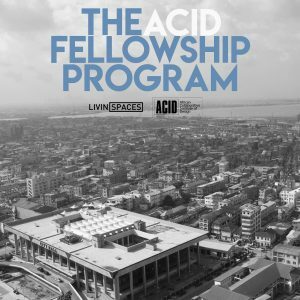 This was a period between 1935 till 1975. 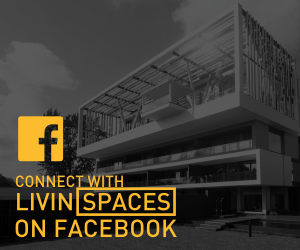 It was known as the “Golden age” of design, in which advancements in technology, materials, and society helped shape a period of ‘innovation’ and ‘advancement’ in architecture, art and design that was synonymous with the prosperity and inherent optimism of this. 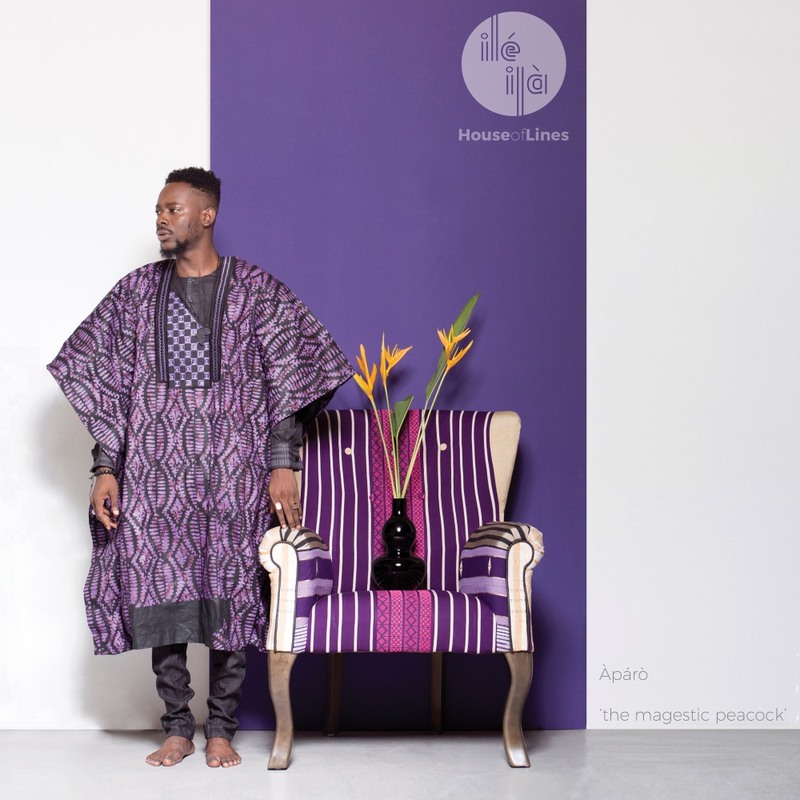 Here’s a short video previewing the photoshoot, followed by a look at the collection. 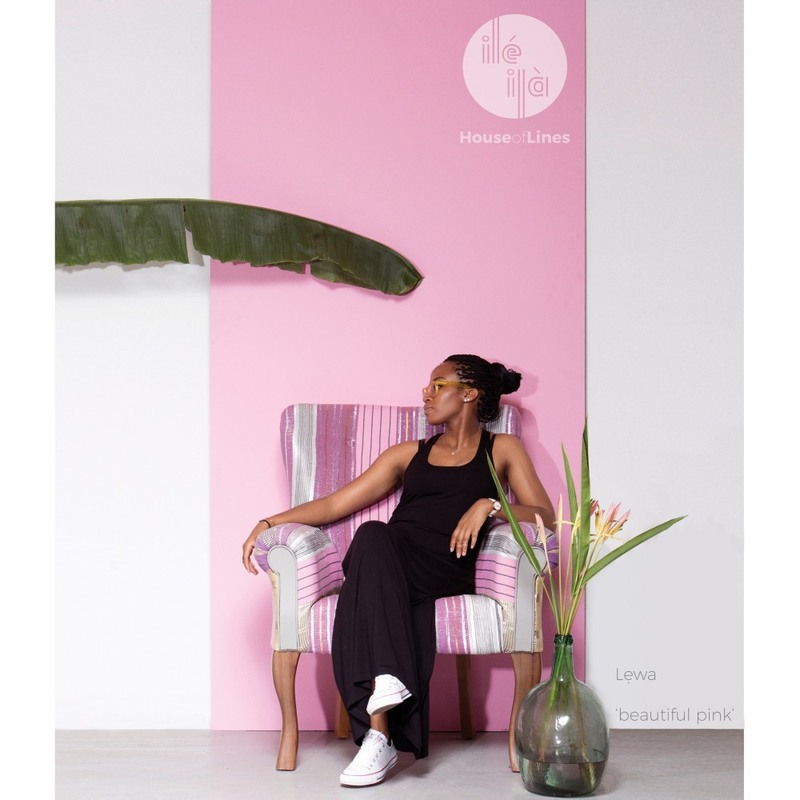 Ilé-Ilà was created by Tosin Oshinowo, the Architect behind the design and execution of the Maryland Mall. 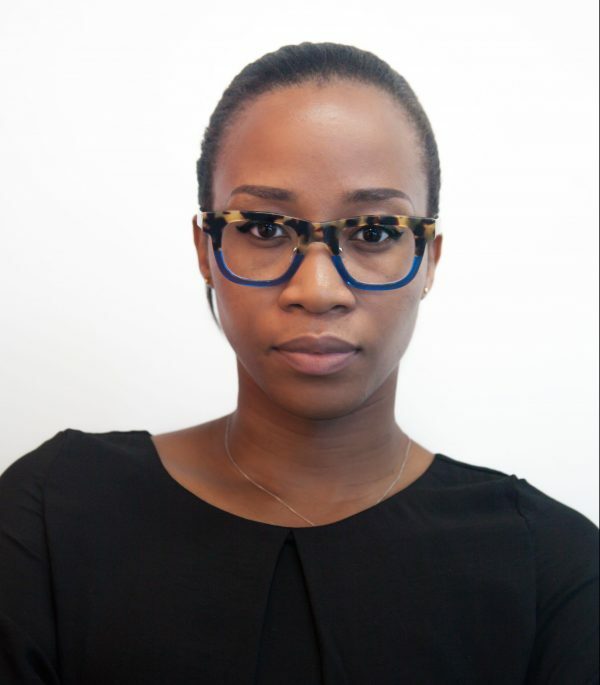 As an Architect, she has a natural affinity towards product design. 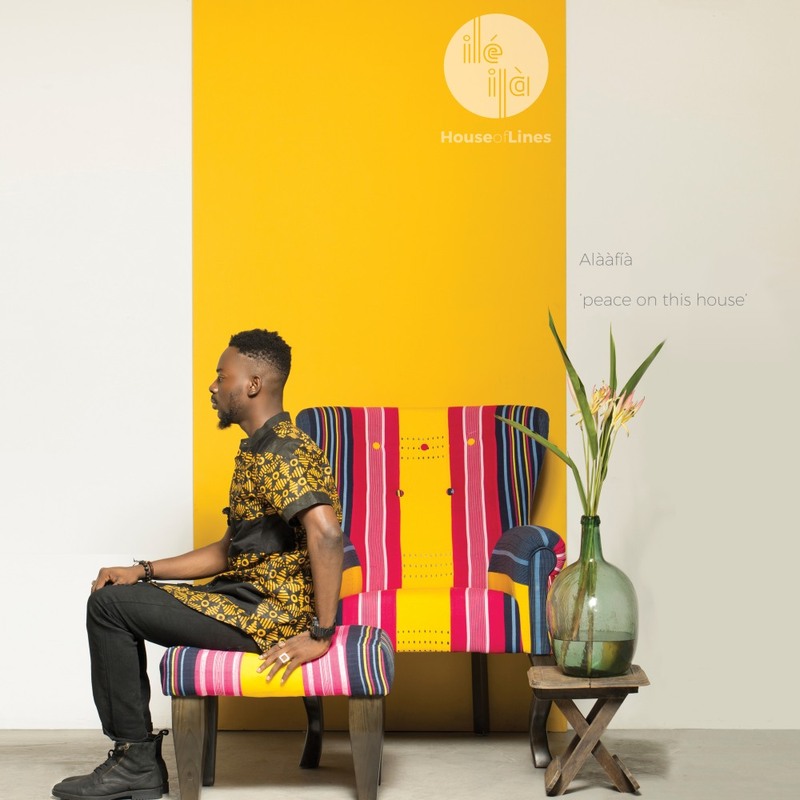 She is particularly interested in the functionality of chairs, but also placing them in a Nigerian_African Identity context. 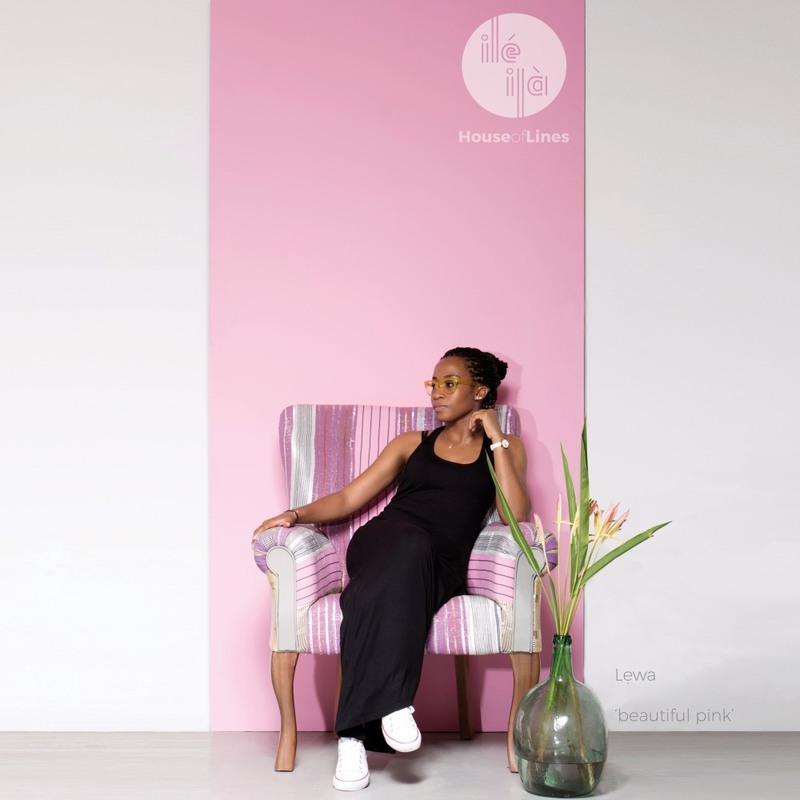 Ironically, her aesthetic for Architecture is minimalist using mute colours, however, her expression with the chairs is a bright explosion of colour. 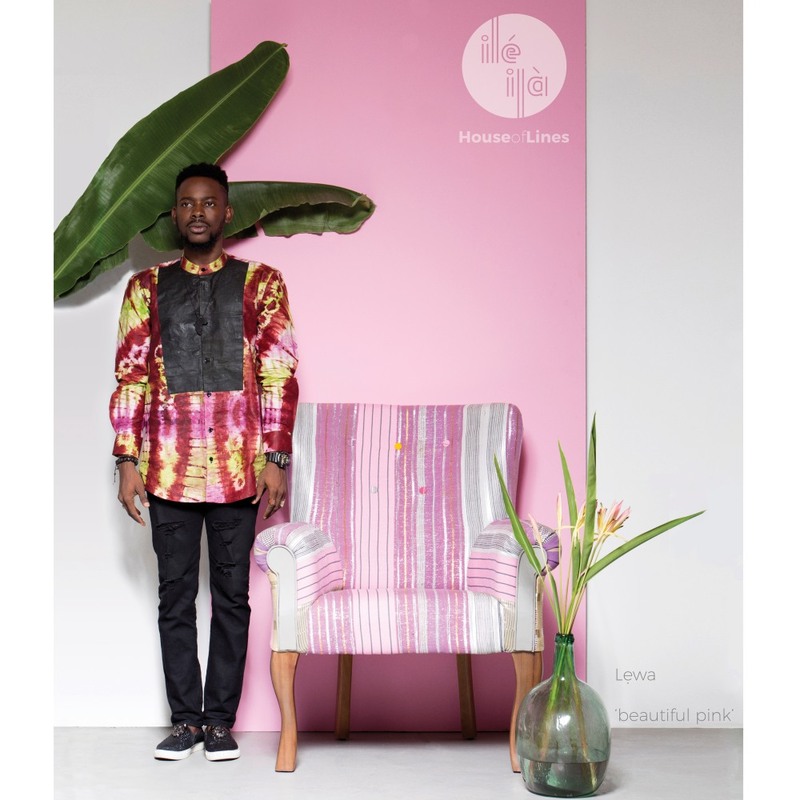 Her interest in West African Fabrics and Hard Woods has formed the basis in the expression of this identity. 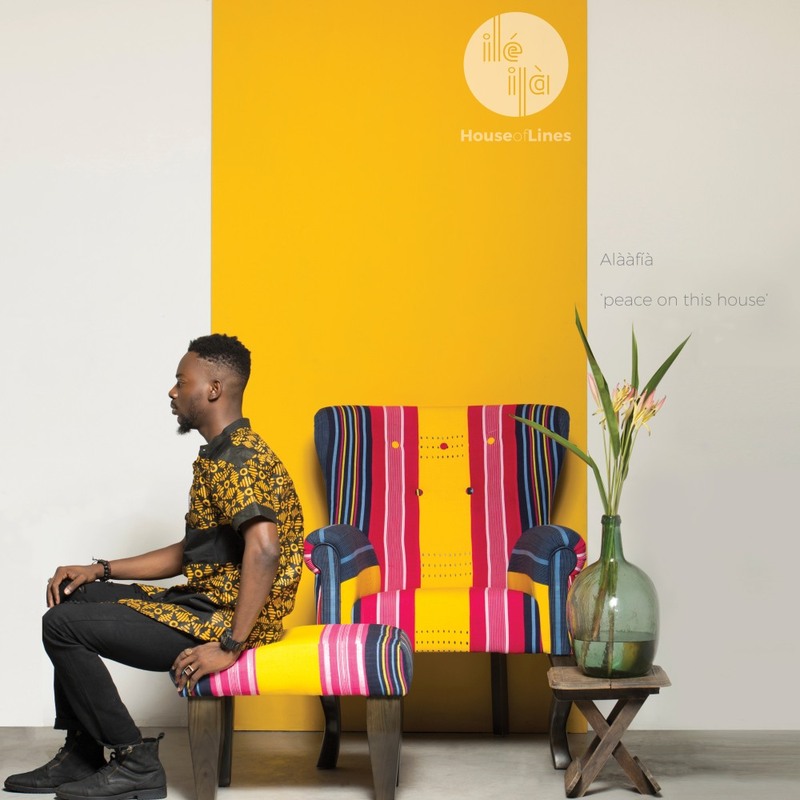 In particular, the collage of Asò Oké encapsulating history into upholstery is what makes this furniture-line exciting and different.